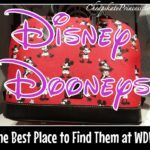 Can a Cheapskate Princess Afford a Dooney & Bourke Disney Handbag? 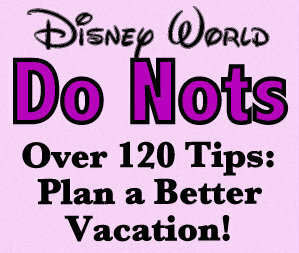 If you ever stood before a $300 purse at Walt Disney World, vowing some day you would buy a “Disney Dooney,” but just not this year, you are probably a Cheapskate Princess. 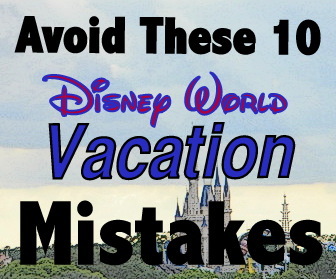 To get to Disney Word, you have worked hard and probably saved money for a very long time. 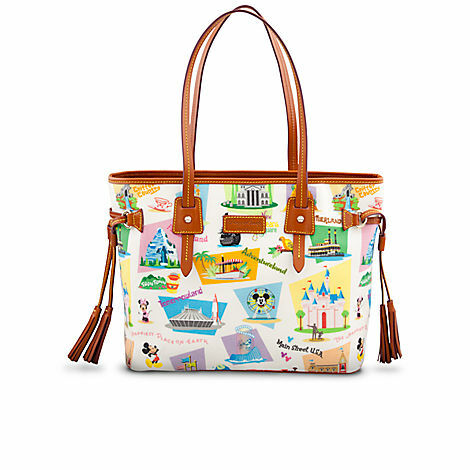 Will you ever find yourself justifying the price of a Dooney & Bourke handbag, because a purchase like this is a total Disney Princess splurge. 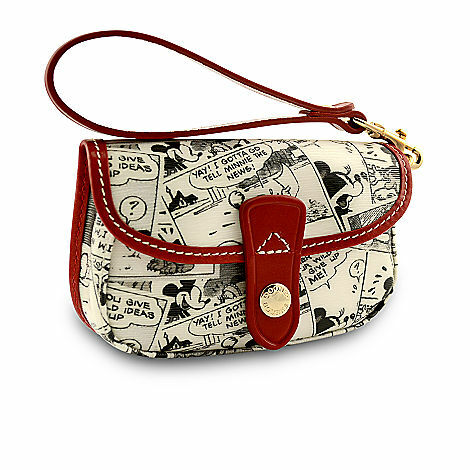 While they feature some of the greatest prints on Disney merchandise today, a Dooney & Bourke handbag is certainly pricey. 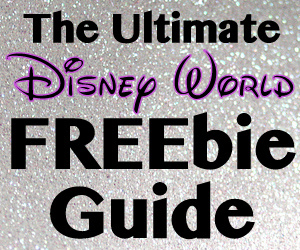 What is so great about a Disney D&B purse, and can you afford one? 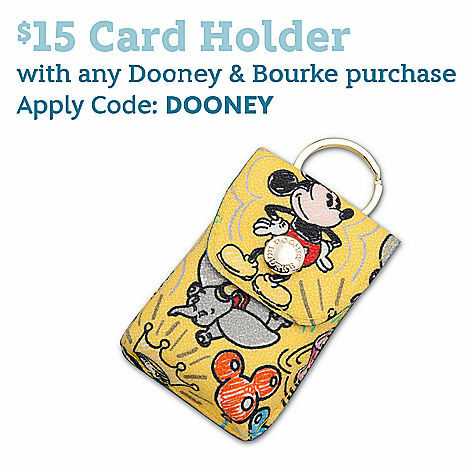 The Dooney and Bourke website states than in 1975, the company was launched with the idea that they could make a difference in the fine leather goods market. 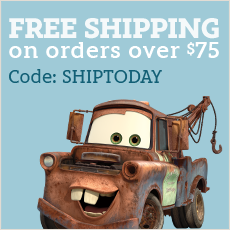 styles are a blend of class and contemporary. Disney Dooney & Bourke wristlets typically start at $65 before tax and shipping. 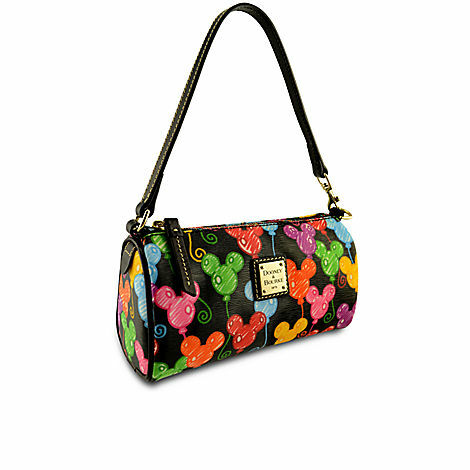 This purse is an Online Exclusive; the Dooney & Bourke Mickey Mouse Mini Barrel Bag was $105 before tax and shipping. 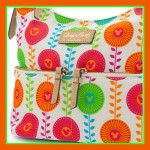 The Disney Dooney & Bourke sketch letter carrier bag was $128 before tax and shipping. 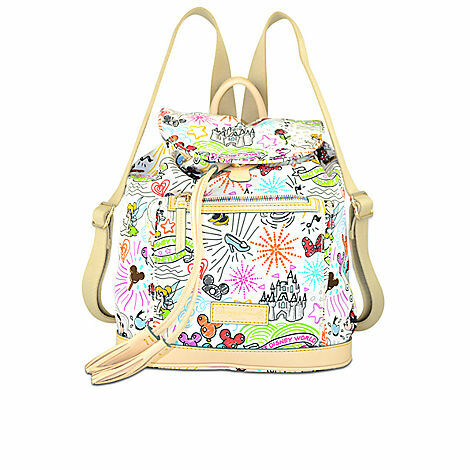 The Disney Dooney and Bourke backpack was $198 before tax and shipping. 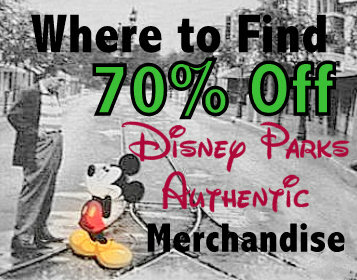 The Retro Disneyland Davis Tassel Bag was $285 before tax and shipping. 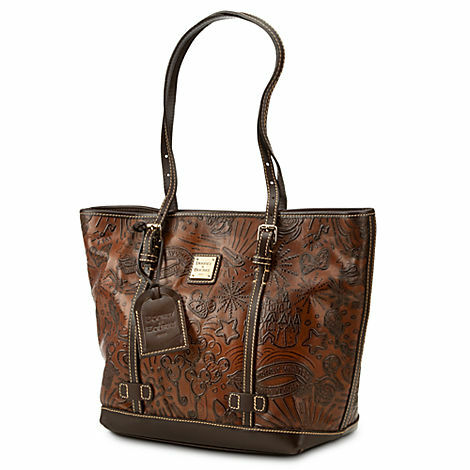 The Disney Dooney & Bourke Sketch Leather Shopper Bag was $345 before tax and shipping. 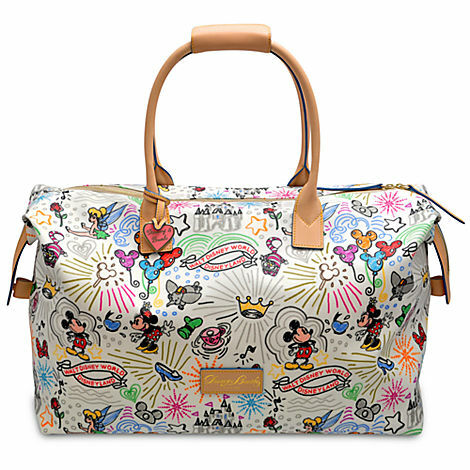 The Disney Dooney & Bourke Sketch Weekender Large Duffle Bag was $395 before tax and shipping. 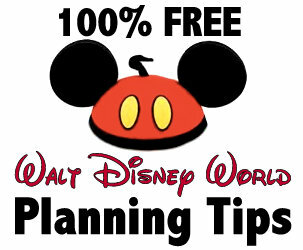 So we have a range of less than $100 to almost $400 for a Disney Dooney. 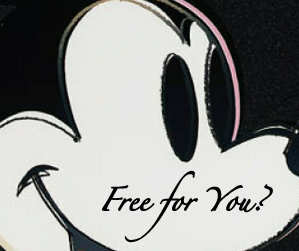 Only you know if you have the funds to bring one of these babies home to live in your castle. 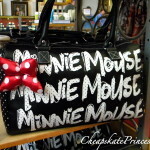 I honestly think my husband would have a stroke if I hauled the $399 Weekender Bag up to the gift shop counter. 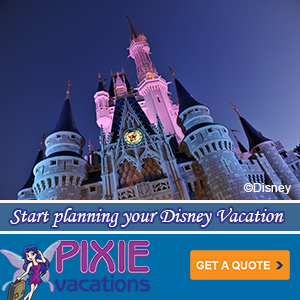 A princess can dream, eh?! 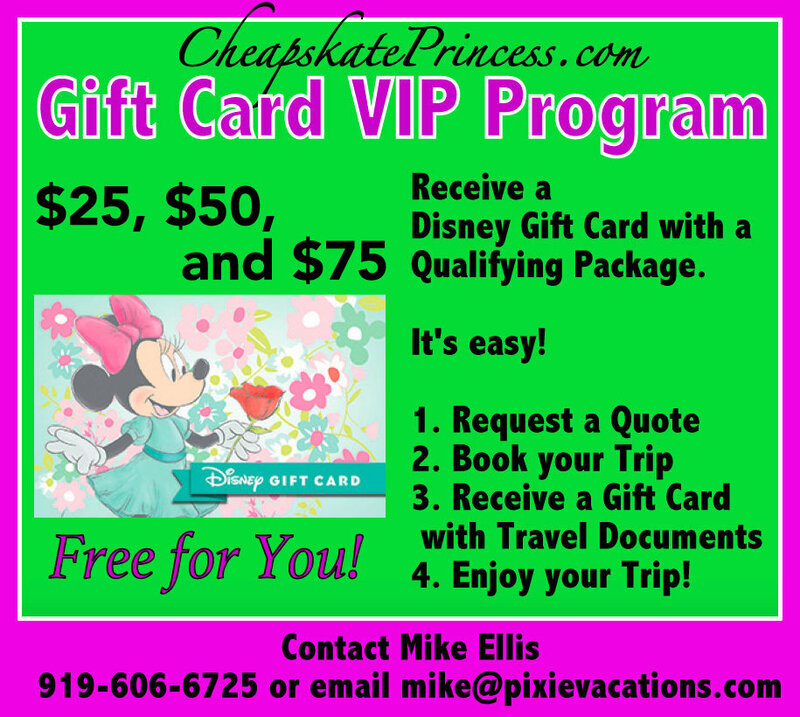 Now before you decide only a true Disney Princess has the money to afford a purse of this magnificence, there are frequently promotions online at the Disney Store. Would a Disney Princess Spend $25 for WDW T-Shirt? 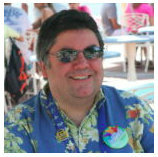 For $400, I could buy an awful lot of snacks for my family. 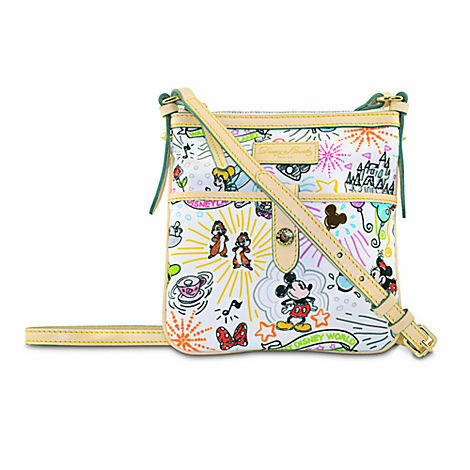 Have you bought your own Disney Dooney? 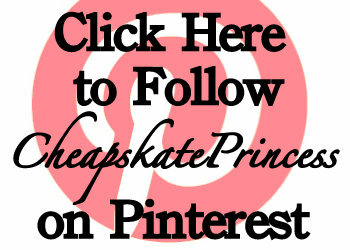 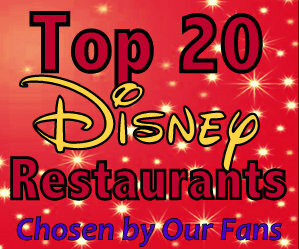 Leave us some comments if you think they hold their value and are a worthwhile investment in…you! 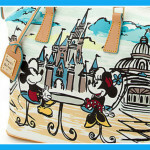 Can You Afford the New Dooney & Bourke Mickey Mouse Daisy Handbags? 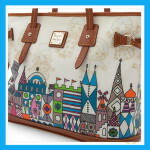 “it’s a small world” Disney Dooney & Bourke Handbag: Can You Afford It?